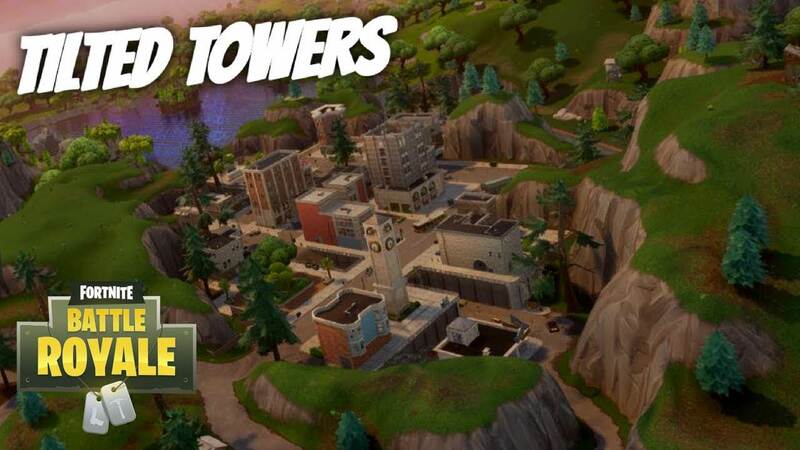 The mistake that most of the Fortnite players make is that they head straight for the main city with a lot of structures. They do this for the greed of gear but remember this, if you are doing this, so the majority of other players. And this increase the odds of you getting killed in the start. So what you need to do is go to the small structures at the sides of the map, you can find some gear there too. Then start engaging with people when you have enough weapons and building material. This is another major mistake that some players make. They do not use landscapes for their hiding and instead roam in the open to find items of their interest. 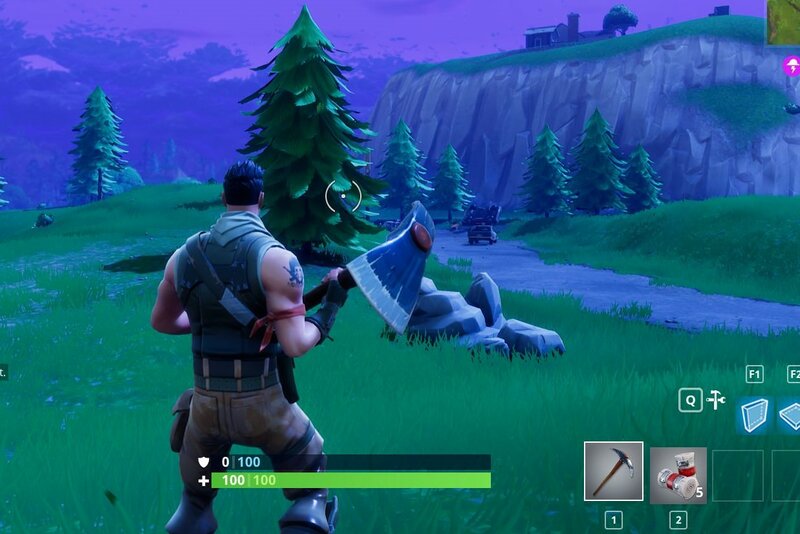 Granted that you need weapons and material for your survival but that doesn’t mean that you roam in the open to find them. Try to gather the material of your need at the start. And then take cover in the trees, buildings and rocks to save yourself from surprise attacks. This will also give you an advantage over enemies who are in the open. Most of the players try to increase their kills and go behind every enemy they come across. This is only beneficial if the enemy is unaware of your presence, then you can kill them and get their loot. But otherwise, getting into unnecessary fights can greatly increase the likelihood of you getting killed. And even if you survive, you may lose a lot of ammo and health. So it is better to hold your fire as much as you can. 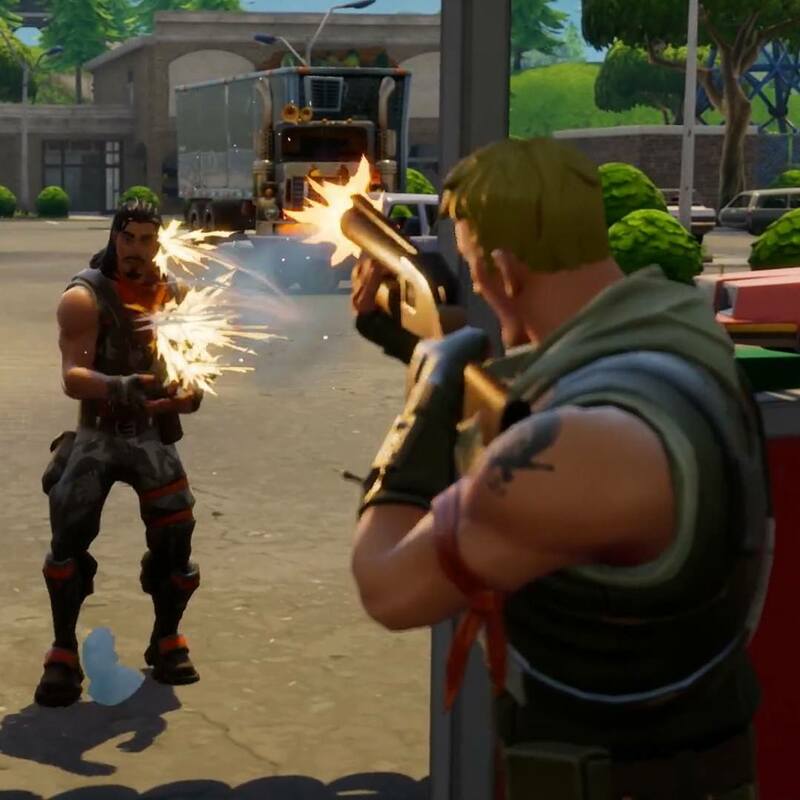 The mistake that most of the players make (even experienced ones) is that they run directly to collect the shiny supplies from the enemy they have just killed. I am not saying that you shouldn’t get your hard earned supplies. But, you should wait for at least 30 seconds before you get to the supplies. The reason is that there may be other players nearby who may have heard your gunfight with the enemy and may come towards you. So wait a little bit to avoid getting killed by a nearby enemy. 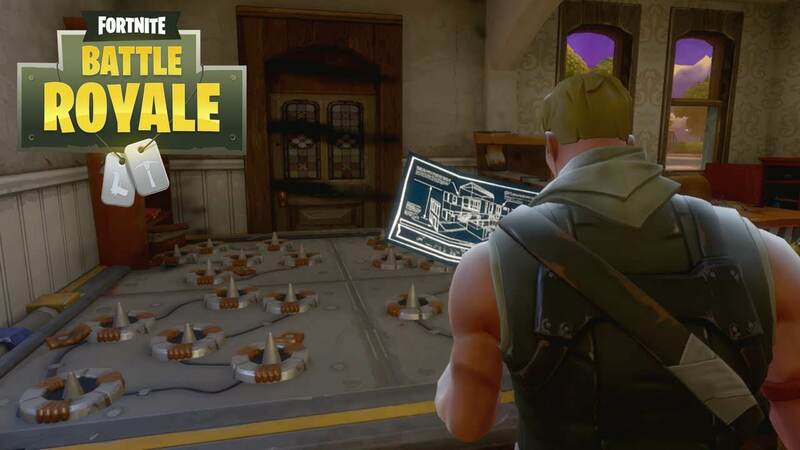 The most frustrating thing in Fortnite is indeed getting into the trap. You may not get killed by the trap, but it can take out almost all of your shield and health. And most of the players usually either ignore the traps or forget about them. So what you need to do is whenever you enter in a house or a room, make sure to scan it before moving forward and especially the front door as most of the traps are found there. This is it guys, make sure to avoid doing the aforementioned things to increase your chances of surviving the game till the end. These things may seem very small to you, but believe me, these little things can make a huge difference.